Vino Tours and more Tmi is a Finnish company and its Business ID is 2734168-1. All of our prices include a VAT of 24%. 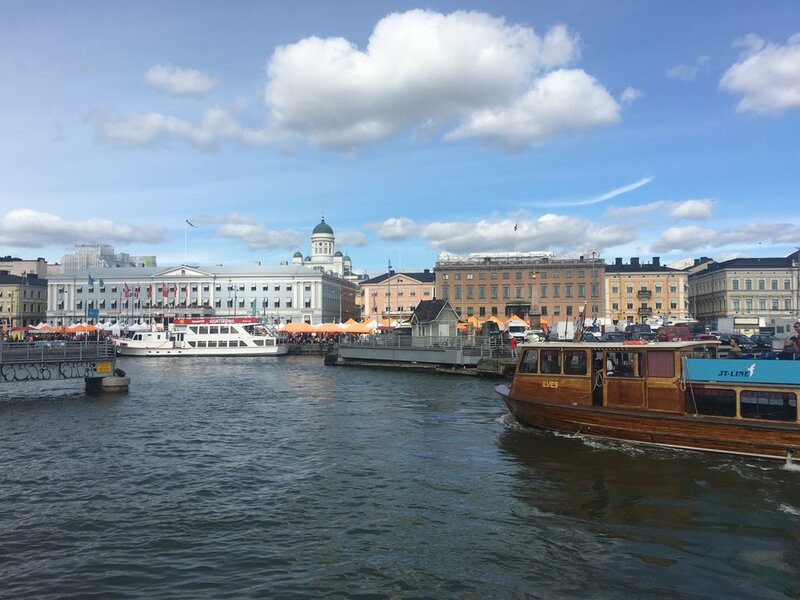 We arrange authorized excursions in the Helsinki area and its surroundings. By purchasing one of our products, you accept our terms & conditions. Most of our tours are walking tours with the use of public transport and they are best suited for people in good physical condition. In case of a disability (f.e. wheelchair), please contact us and we will provide special arrangements. We strongly recommend guests to arrange travel insurance in order to cover cancellations and delays, due to unforeseen circumstances, or those beyond all control (e.g. inclement weather, strikes, etc). We also recommend the guests to arrange medical and personal insurance in order to cover any medical expenses, loss of personal belongings, or other similar travel mishaps. Guests agree both Vino Tours and more and any local partner operators are not liable for any of such unforeseen circumstances, and hold both parties harmless. All claims to reimbursements for insurance must go directly through the insurance provider, and not through Vino Tours and more or its affiliates. All reservation can be done by e-mail (maddalena@vinoturs.fi) or telephone/Whatsapp (+358 (0) 40 705 2203). You can also use the contact form found on our website. Vino Tours and more will send an invoice of the excursion in advance when the tour is booked. The tour must be payed latest one week before the excursion. Cancellations with full refund must be made latest one week (7 days) before the tour. After 7 days, 50% of the tour will be returned. If the cancellation is made less than 48h prior the tour, the whole price will be charged. All tours are held rain or shine. We recommend you to check the weather forecast to get help you choosing your shoes and other gear.